According to Albert Pike, the breakdown in US and Russian relations will be deliberate. He said the 3rd World War is to be “fomented” between two ideologies, those being, Judeo-Christian, pro-Israeli, capitalism verses Islamic, anti-Israel, communism with the primary line of demarcation being religious in nature. Who is this “agentur” of the “Illuminati”? When we consider that the “War on Terror” is primarily supported by the belief that radical Islamic fundamentalist are responsible for much of the recent and current terrorism around the world and that this religion is the instigator of conflict and the antagonist against Judeo-Christian societies, we can conclude that the creation of Islam was the beginning of a satanic plot of Biblical magnitude and nature. To understand Islam’s role in prophecy, an excellent and comprehensive study is available at ChristianityBeliefs.org titled, Revelation Seals, Trumpets And Bowls Fulfillment. But Albert Pike says that the conflict is CAUSED! 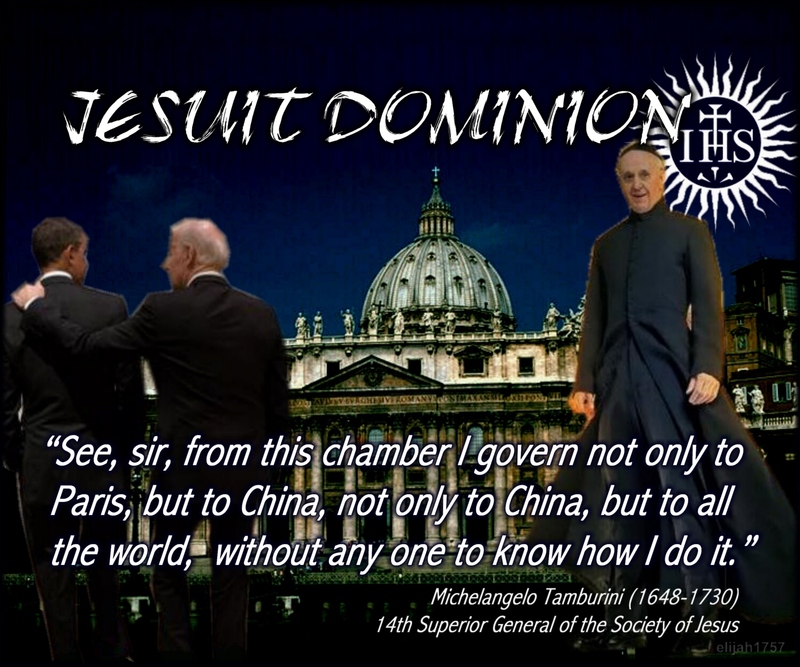 If the Roman Catholic church caused Islam to be created as a mechanism to set up their global tyrannical government and Luciferian world religion, then we have accurately identified this ‘agentur’ of the Illuminati as being none other than the Roman Catholic church. However, we further recognize that Albert Pike was perhaps the world’s highest ranking Freemason in his day with the exception of — as we shall see — one other individual. What is the relationship between the Masonic secret society and the Roman Catholic church? Again we refer to the testimony of ex-Jesuit priest Alberto Rivera as he tells the story of attending a satanic black mass and discovering that a high-ranking Jesuit is also a Freemason. Read ‘Alberto’ by Chick Publications. 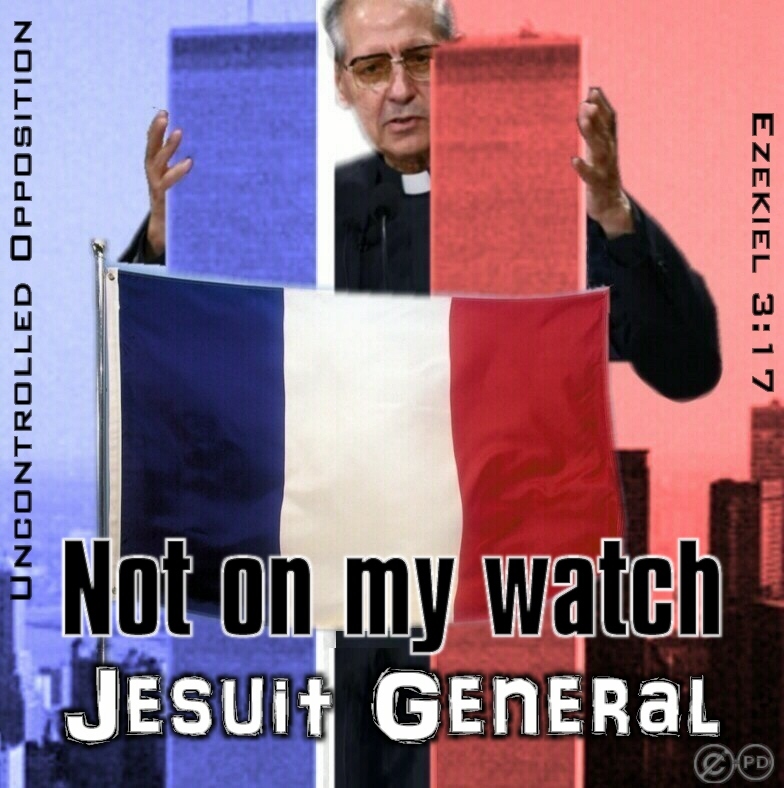 Therefore and in conclusion, this “agent provocateur” who is stoking the flames of discord between races, nationalities, religions, and statuses is the secret society who controls the Vatican, the Roman Catholic church, and governments of the world known as the Jesuits. Source: Albert Pike to Mazzini, August 15, 1871: Three World Wars? MOSCOW — Russian officials accused the U.S. on Thursday of siding with “terrorists” in Syria, in a sign of escalating tensions between Moscow and Washington amid the battle for the northern Syrian city of Aleppo.U.S. State Department spokesman John Kirby’s warning that the collapse of U.S.-Russian cooperation in Syria could lead to a rise in extremism and potential attacks against Russia drew Moscow’s anger.The Russian Foreign and Defense Ministries both cast it as U.S. encouragement of terror attacks on Russia. This “agent provocateur” Albert Pike alluded to in his declaration of 3 world wars who stokes the flames of discord between races, nationalities, religions, and statuses is the secret society who controls the Vatican, the Roman Catholic church, and governments of the world. 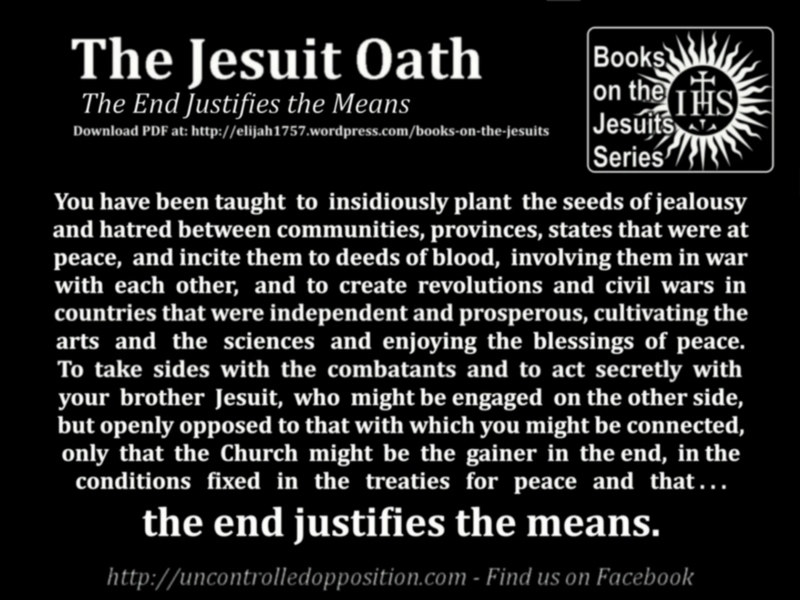 They are the Jesuits who masquerade as minister for Christ under the banner title, the Society of Jesus. The Salesman – Keep the salary, I’ll take commission. ← Amen. – Foreign Film about the Vatican and Nazi Germany.